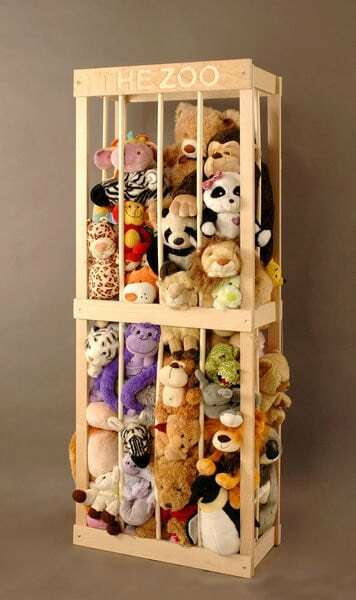 and I was never a ton of stuffed animals growing up. 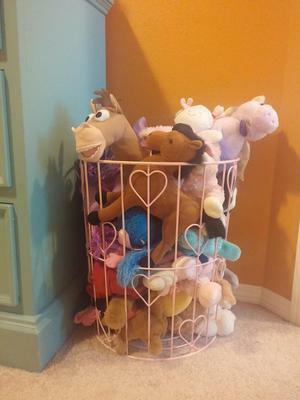 So I guess I don’t get it. 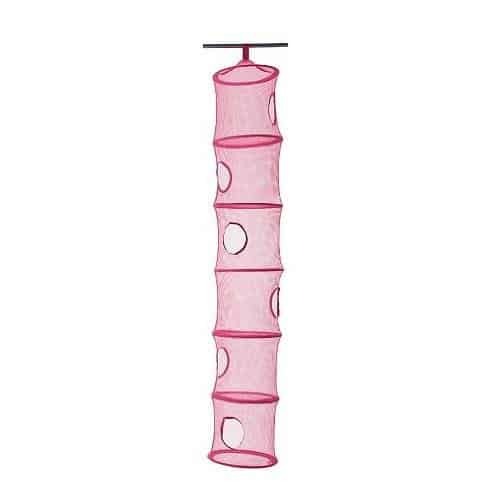 But these suckers are EVERYWHERE! 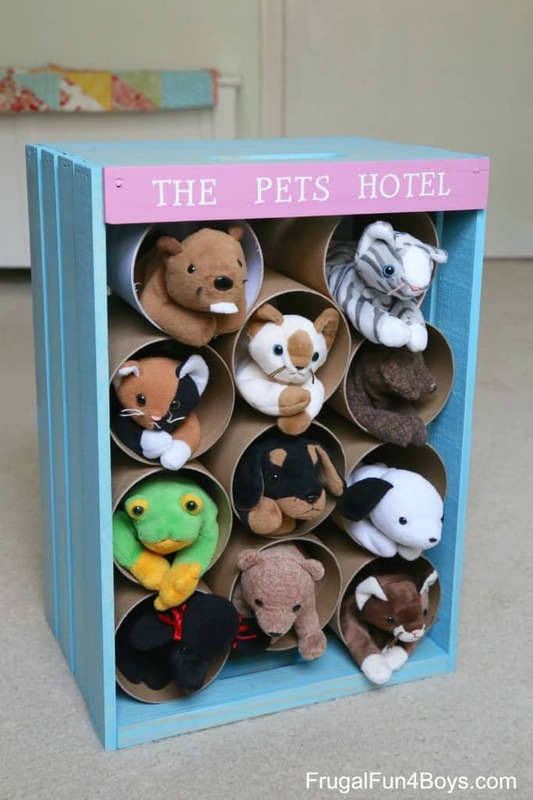 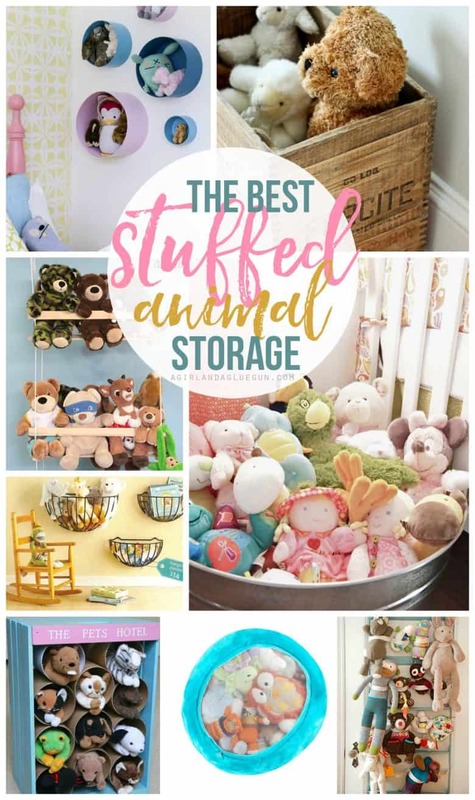 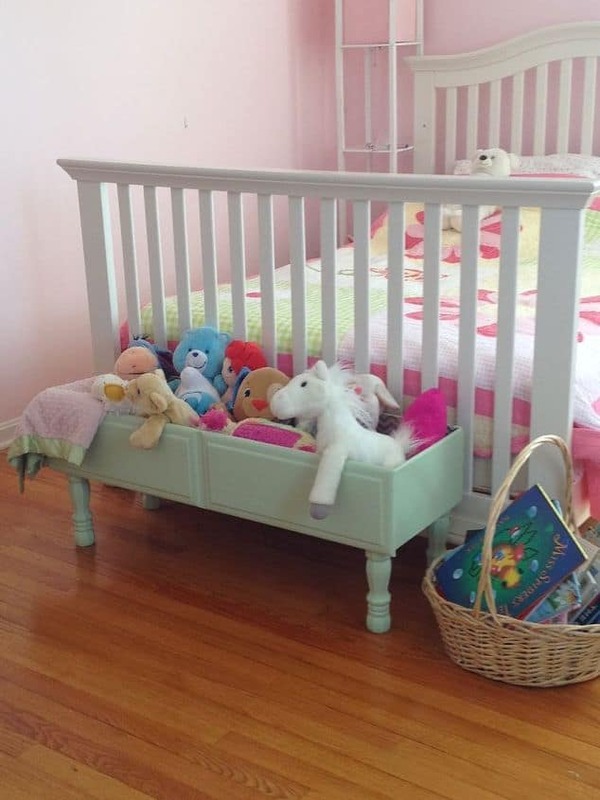 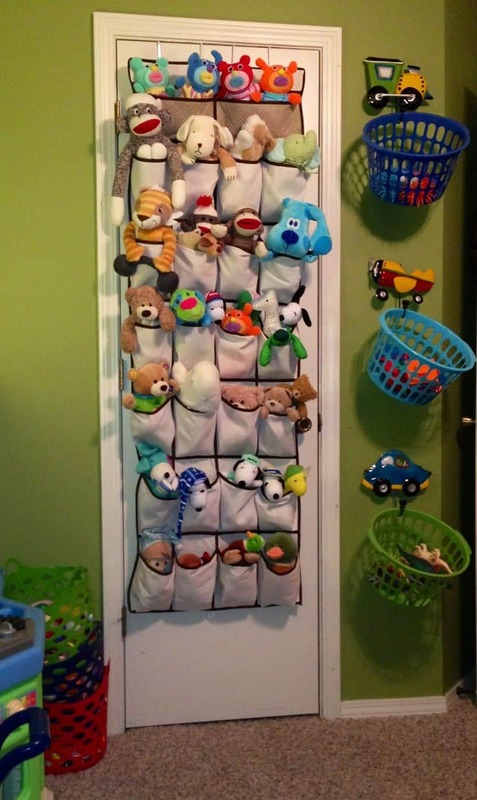 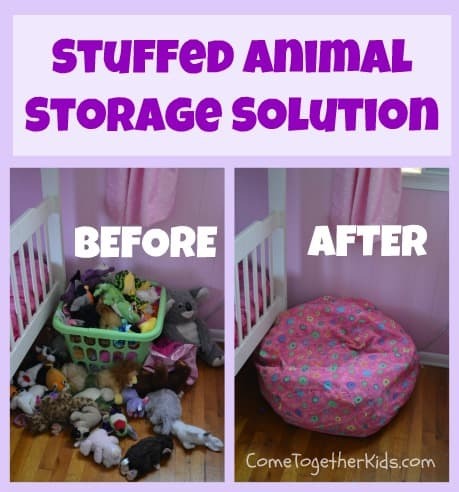 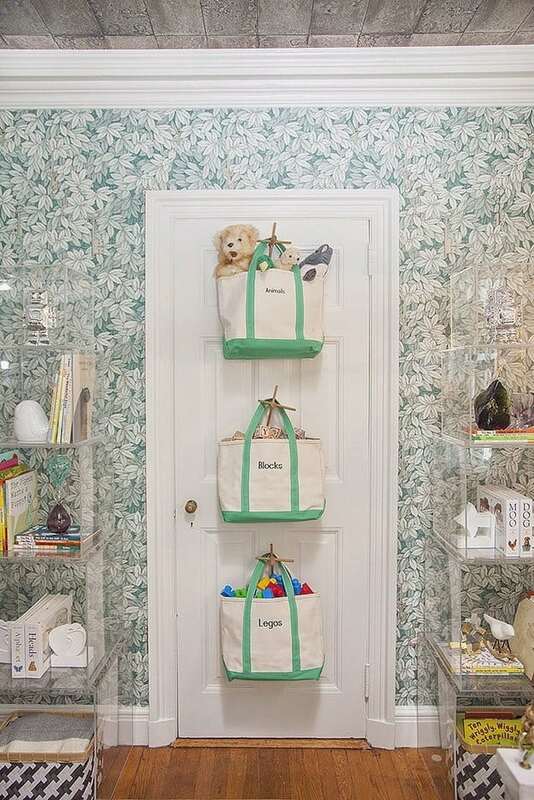 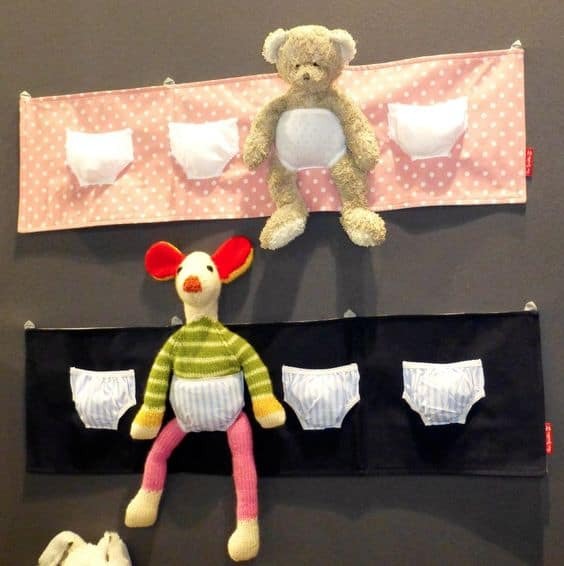 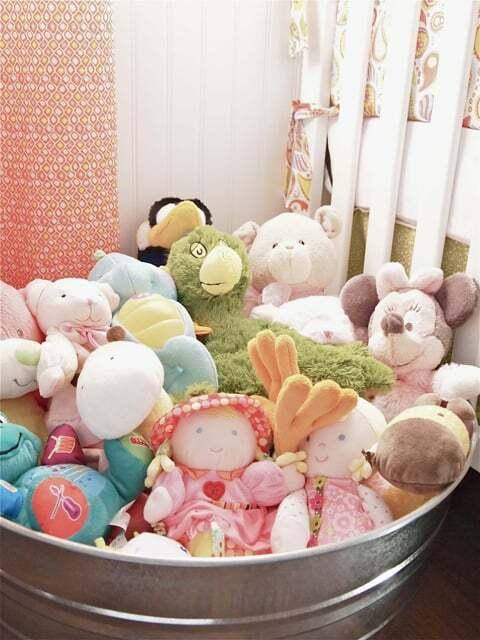 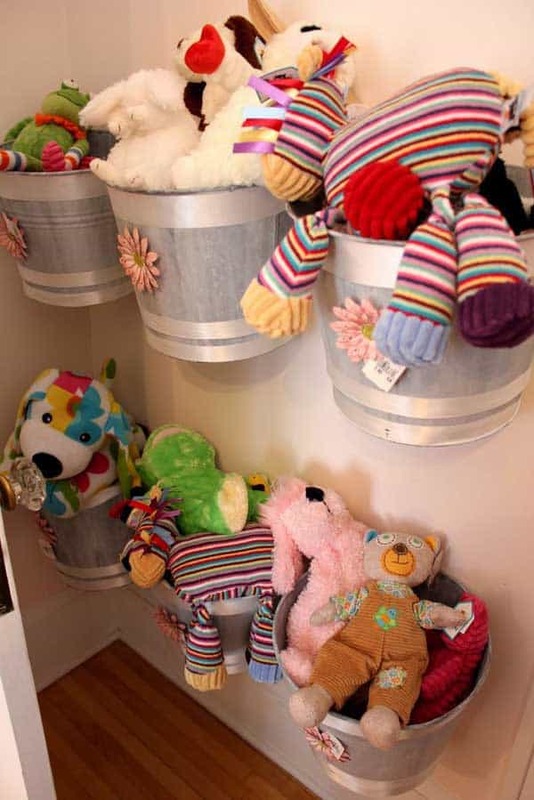 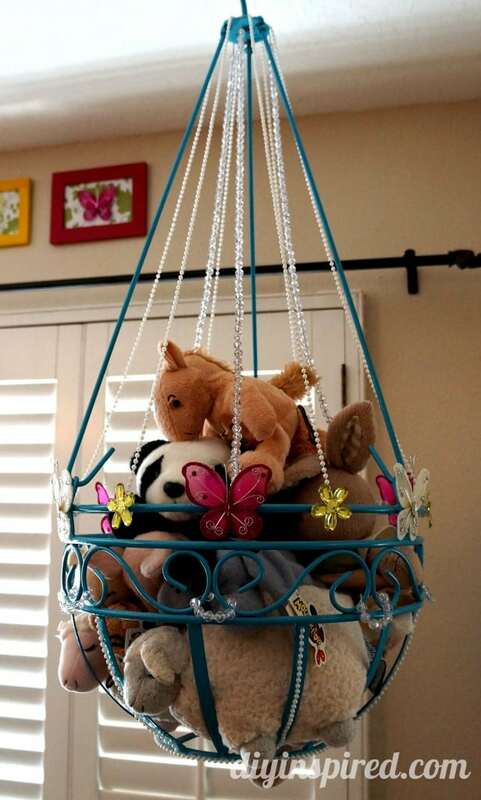 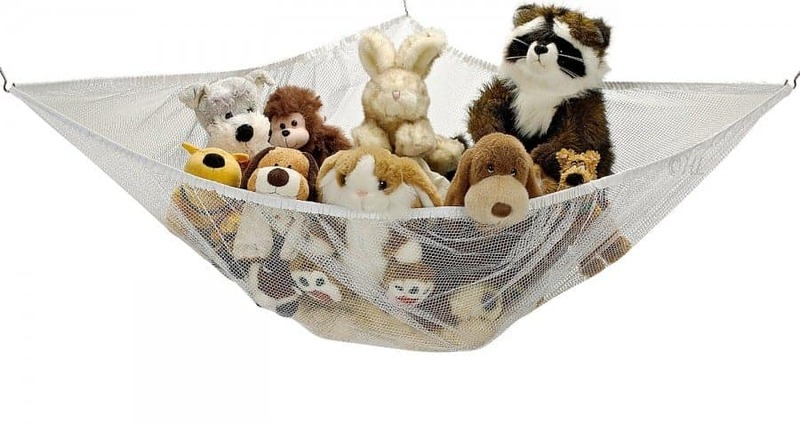 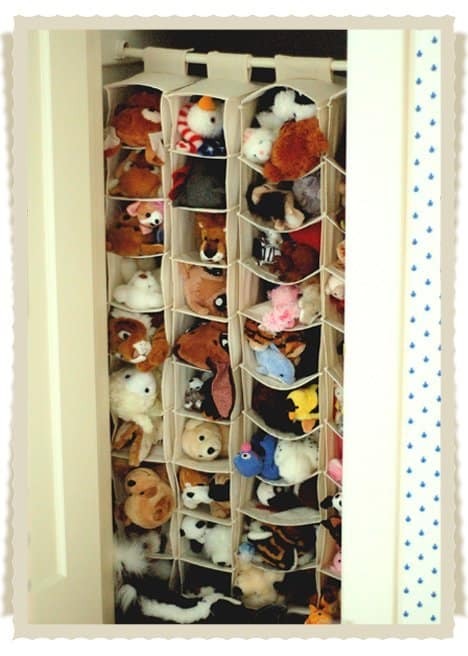 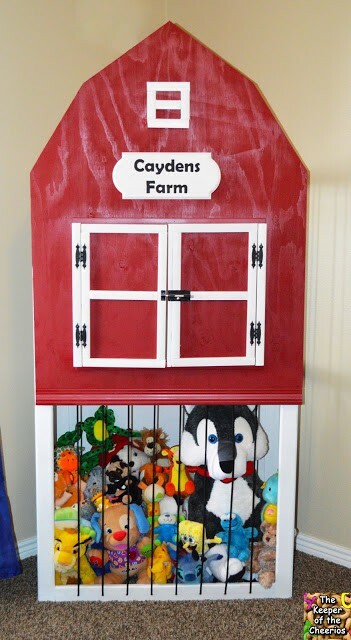 So this roundup of the very best stuffed animal storage ideas is probable more for me than you!!! 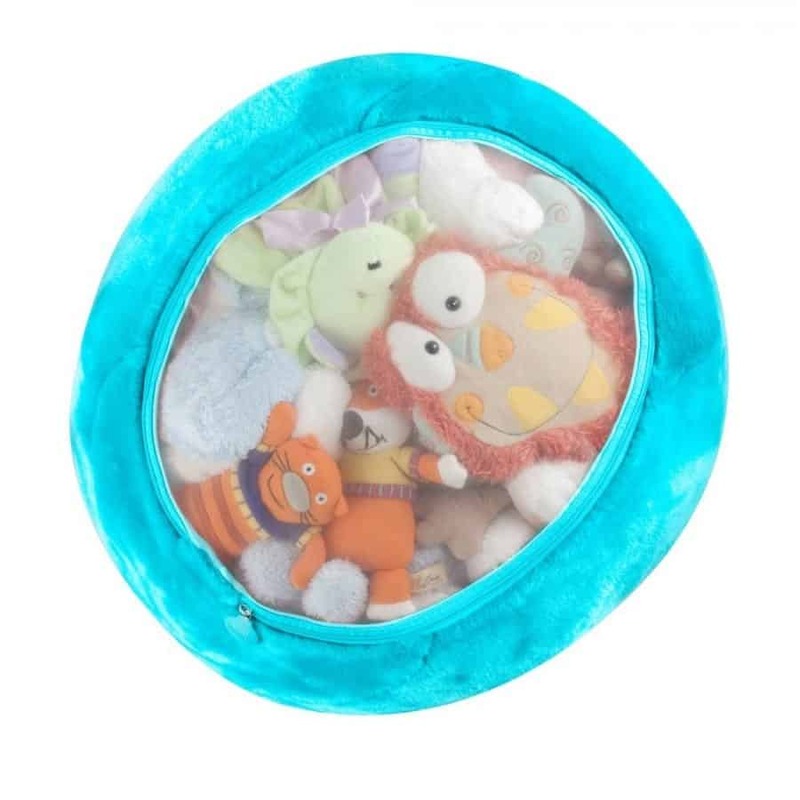 You could also buy a Boon bag! 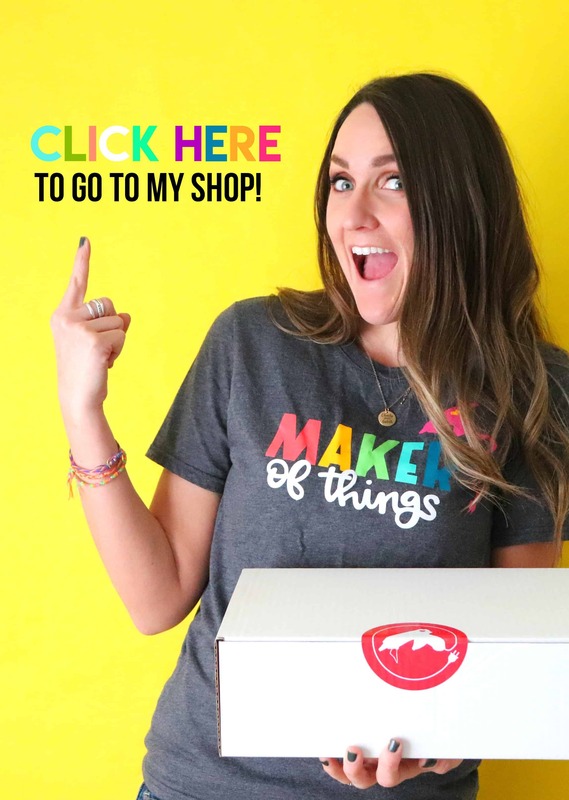 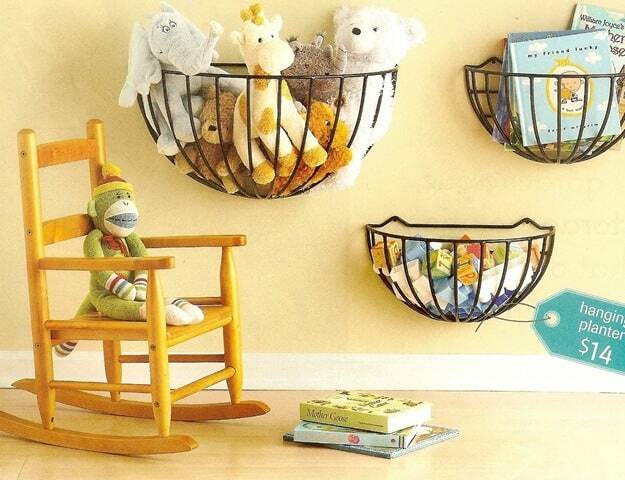 Check out this fun wall hanger!! 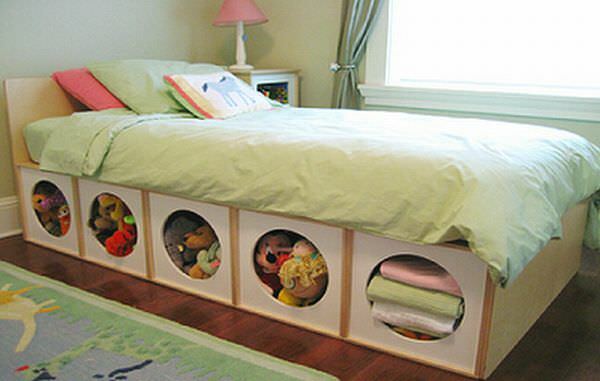 Get if off the floor and use it as decoration! 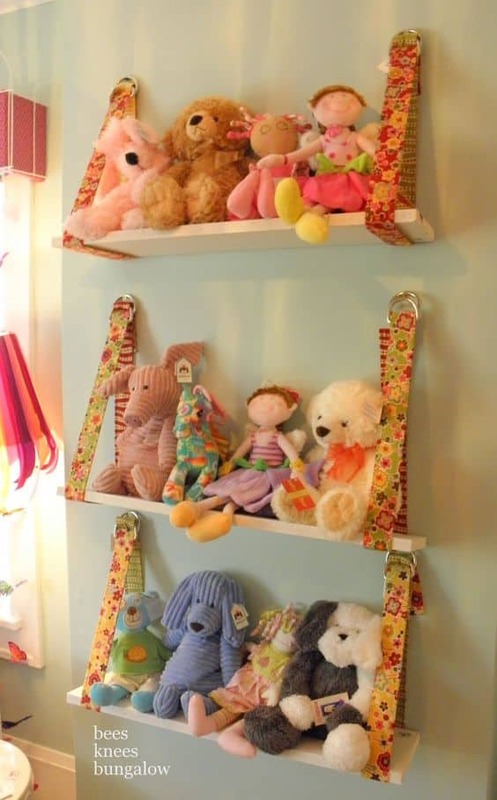 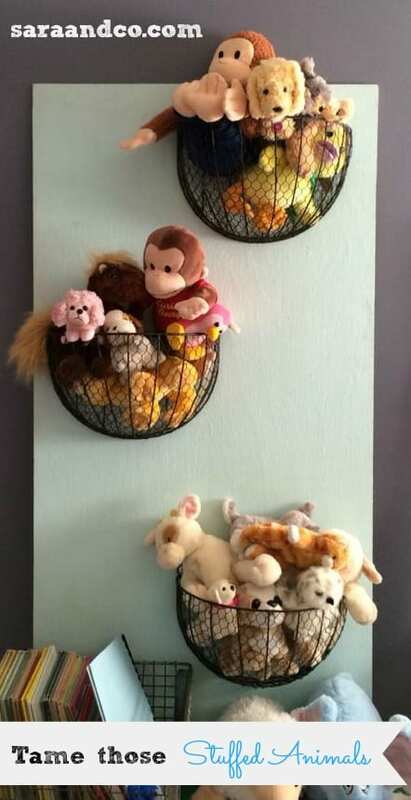 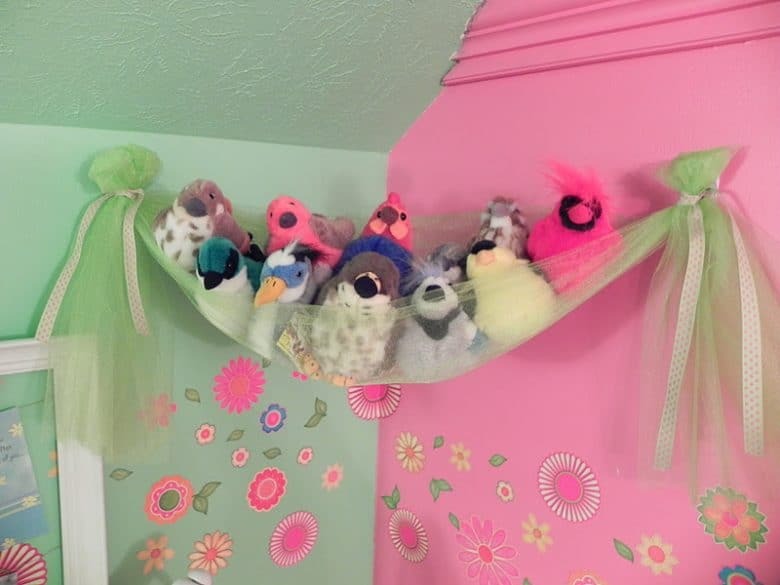 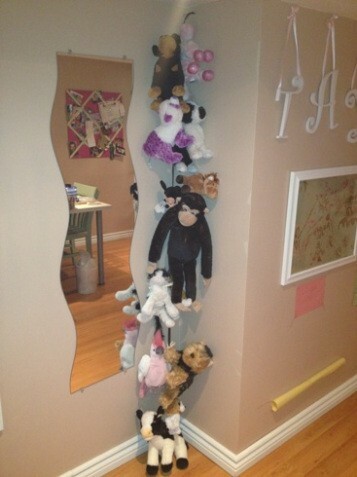 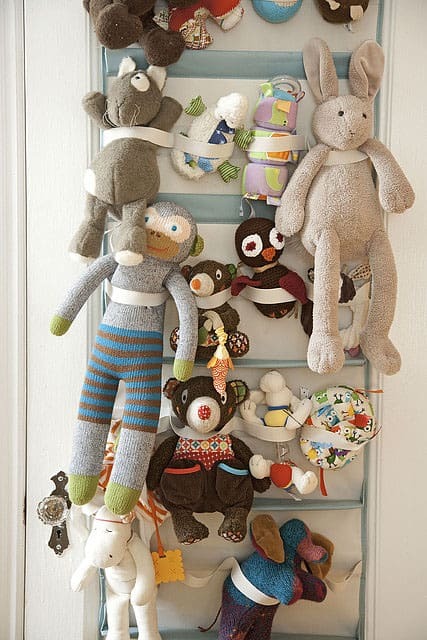 shoe hanger turned stuffed animal hanger! 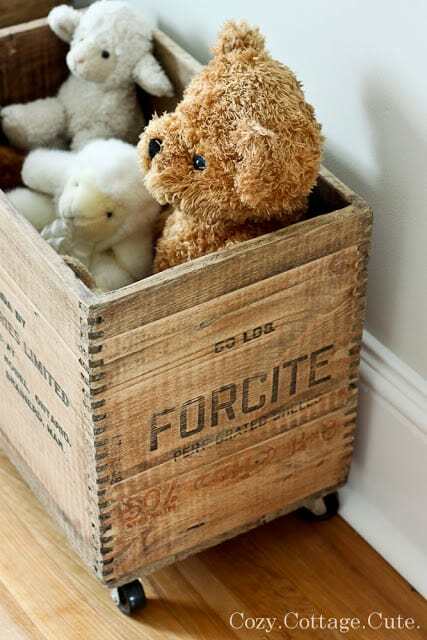 Throw them in a fun galvanized bucket! 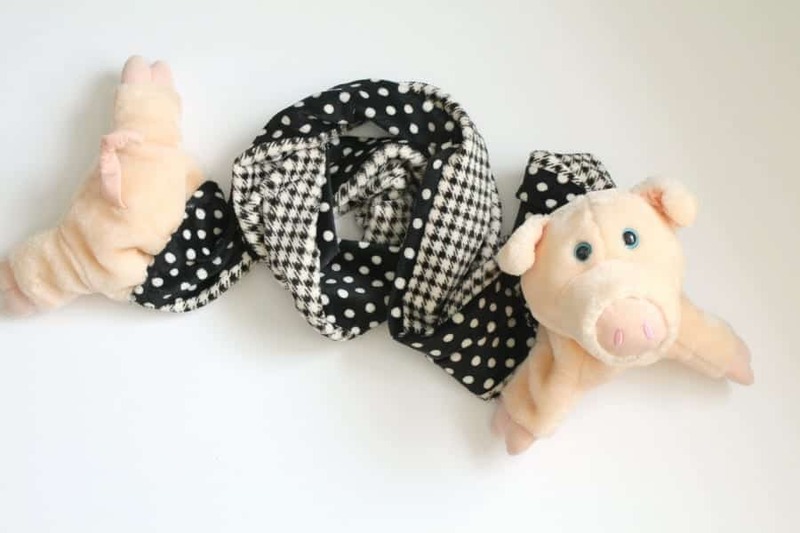 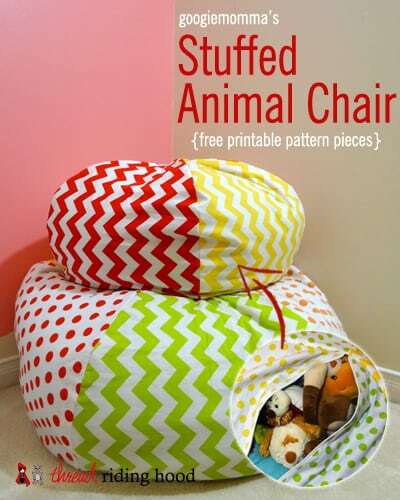 And you could always cute them up and make some animal scarves imal scarves!